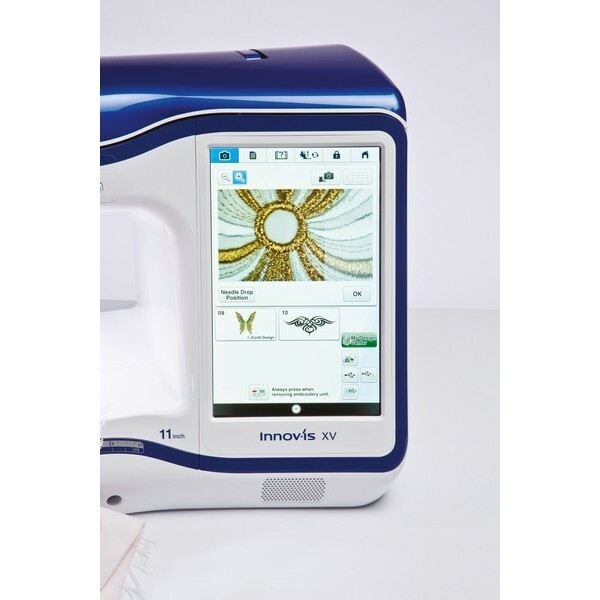 You’re serious about sewing – and now, with the Brother Innov-is XV, you can invest in your talent. 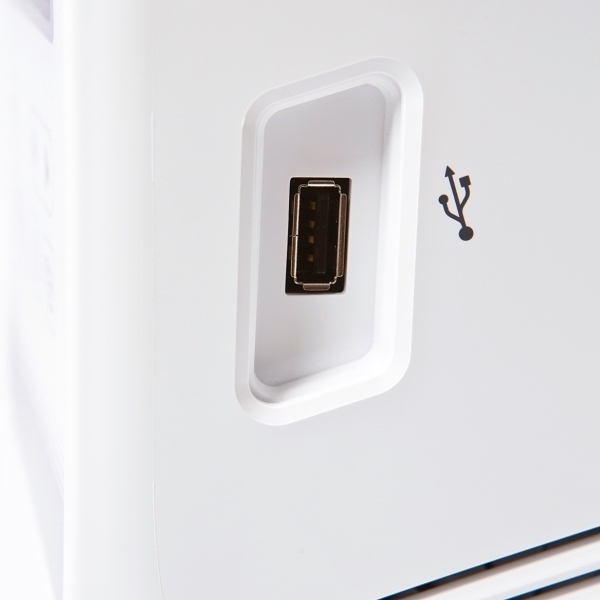 Everything’s easier, faster and more intuitive than ever. 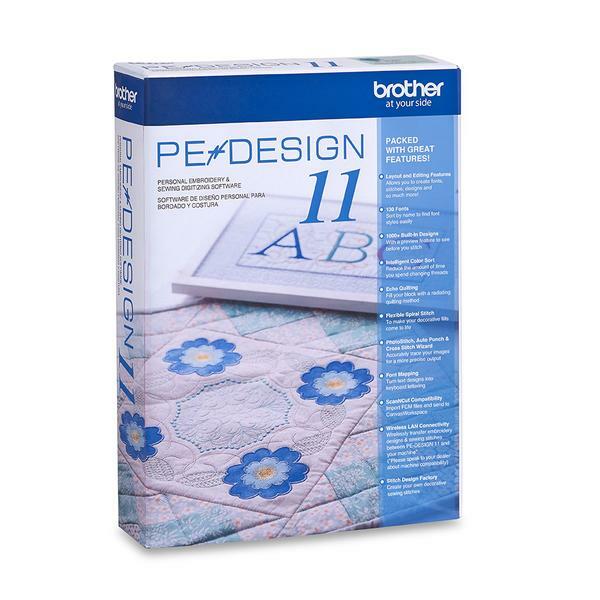 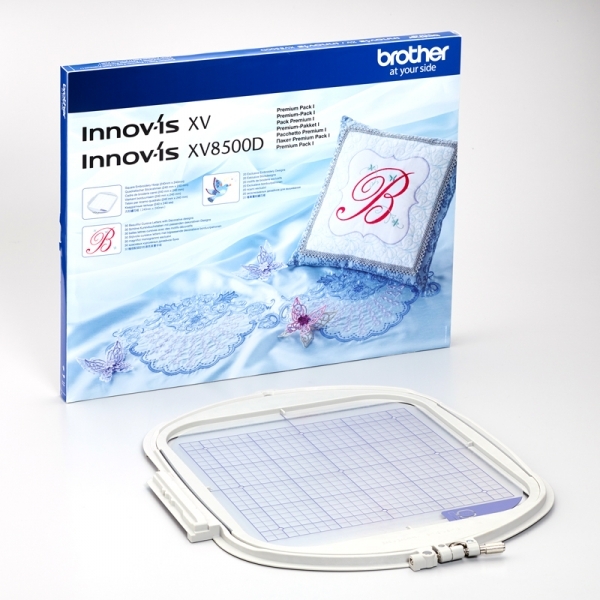 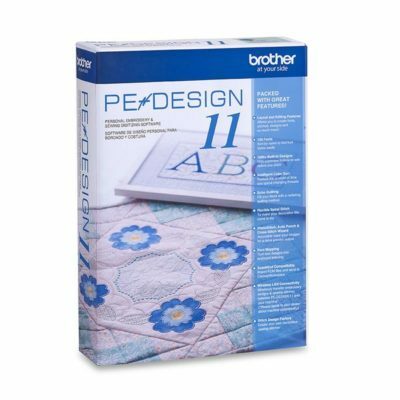 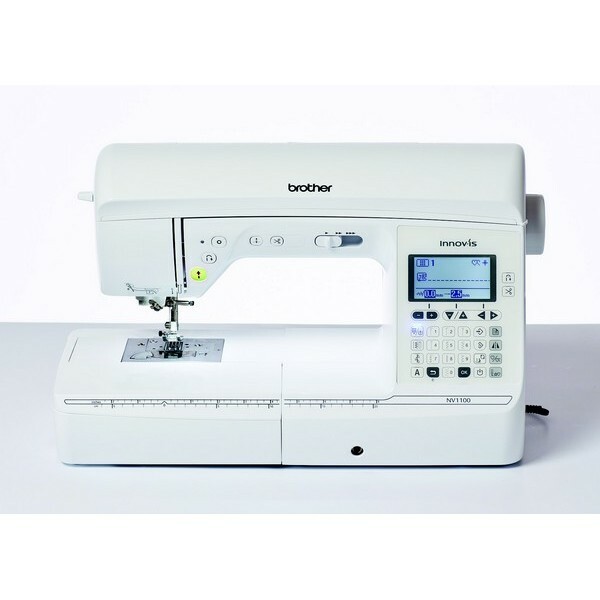 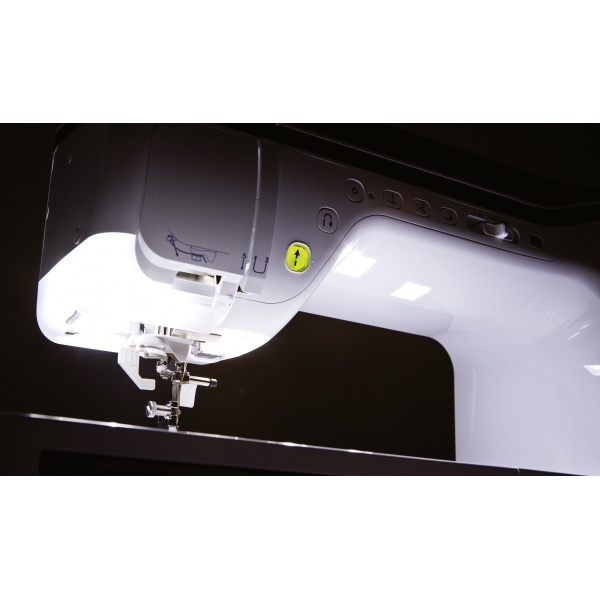 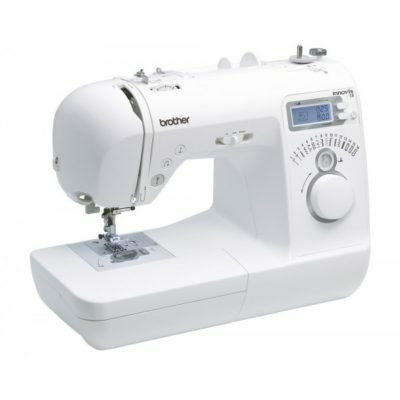 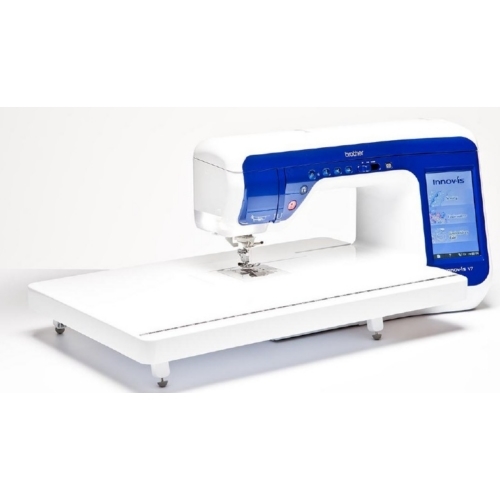 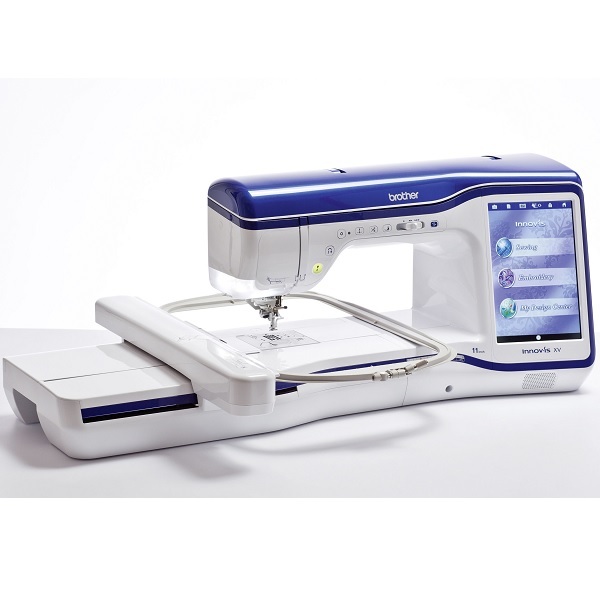 You’re serious about sewing – and now, with the Brother Inoov-is XV, you can invest in your talent. 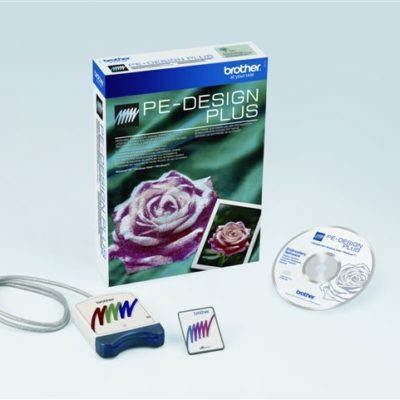 Everything’s easier, faster and more intuitive than ever. 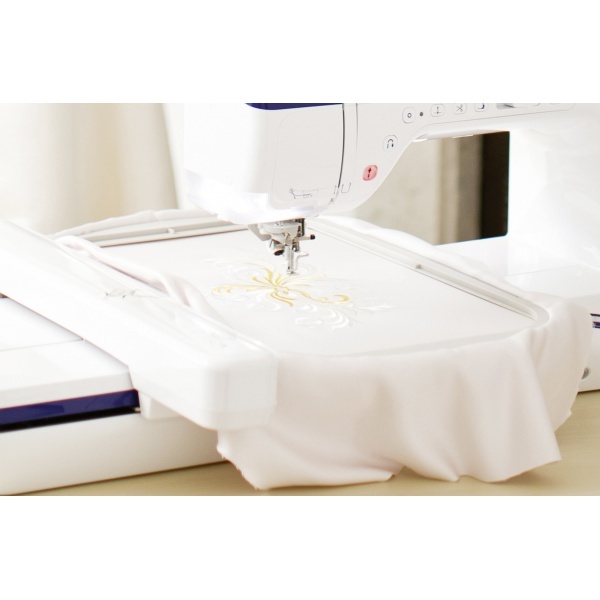 See exactly where the needle will drop. 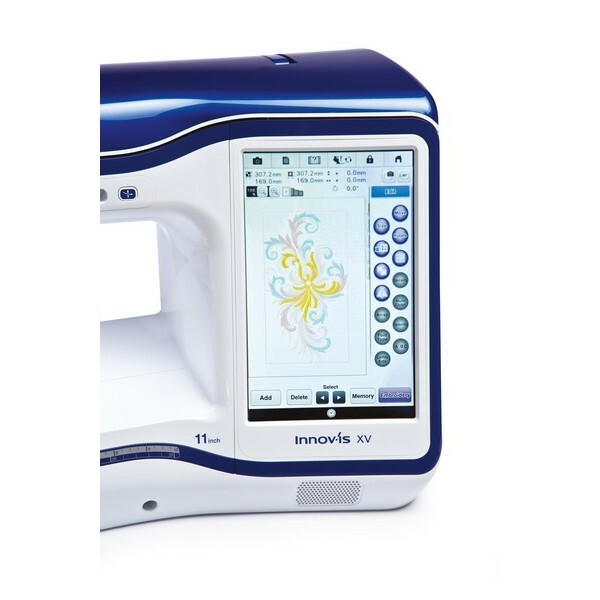 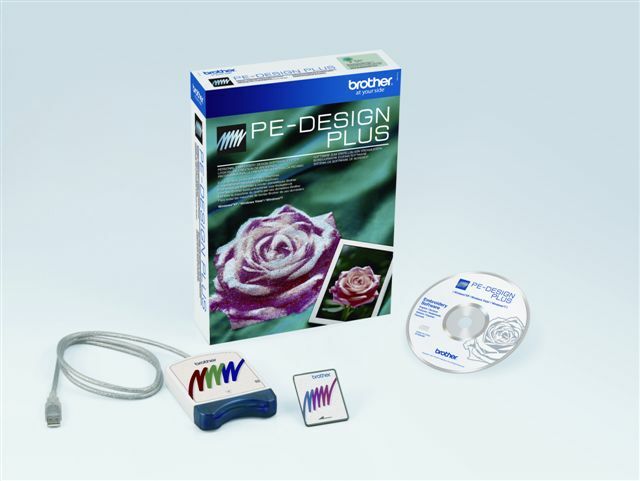 Convert scanned images to embroidery data in just a few seconds. Add stippling embroidery where you like. 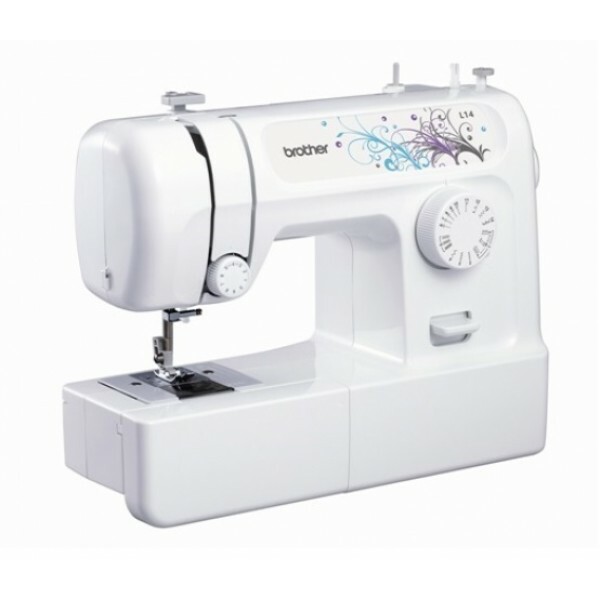 This the machine on which you’ll perfect your skills.